my life has been incomplete ever since they discontinued the Oreo cereal. Bro... I just saw many boxes the other day when I bought these! I have ALWAYS loved cereal ever since I was kid! Anything new that came out, my parents let me get it. And I guess it just stuck with me. Right now I have at any given moment, @ 15 different cereals in the pantry. But this is something I have been eagerly anticipating for months! ANd it finally released this week! Big guy, I think you and I are long lost brothers. Honey Nut Cheerios or a Cheerios variant are a perfect meal. On topic....what about cereal milk? You guys know what I'm talking about? 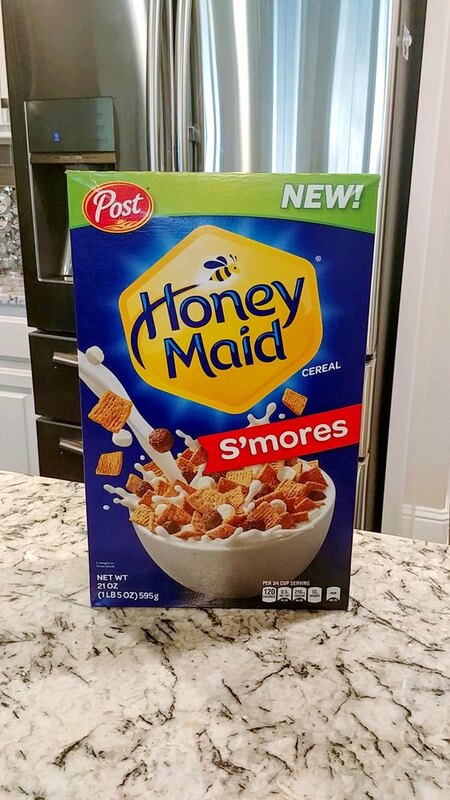 They should just sell that....you know...Cinnamon toast cereal milk(tops), Honey nut cheerios cereal milk, Frosted Flakes cereal milk..etc..hope you guys get it. Frosted Flakes with some savory breakfast meat on the side is what I've been eating lately if it's not eggs. I really like Lactaid milk and I have no issues with lactose. It tastes sweeter than conventional milk, but it's still good 'ol cow milk. I've often wondered about this. I know you don't have digestive issues but can you tell any difference in digestion? I notice zero difference in digestion or anything else. The only real downside is now regular milk tastes a little sour when I have to slum it. Try it! I notice zero difference in digestion or anything else. The only real downside is now regular milk tastes a little sour when I have to slum it. Back to our originally scheduled thread. I'm a Frosted Mini-Wheats and Special K - Low Carb fan. Lactose intolerant and use almond milk or a protein powder/water mix. Haha!!! Could be. So I am not lactose intolerant but milk gives me more gas now than it used to. So I alternate between Almond Milk and Lactaid. Bro I LOVE Cheerios!!! I keep a giant box of Honey Nut Cheerios on hand at all times. But have you tried Peach??? But have you tried Peach??? Damn! 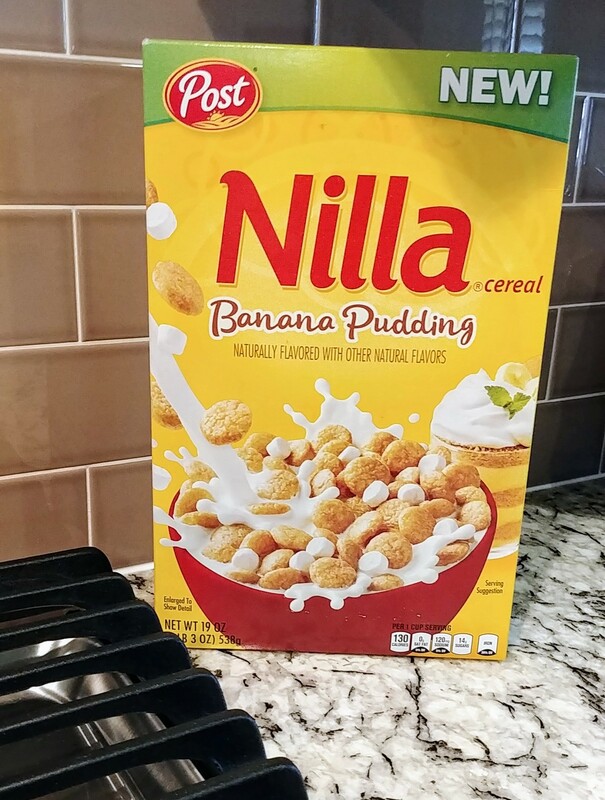 Buying multiple boxes tomorrow... Assuming I can find in the backwater that is New Orleans. Weren’t you, the wife (maybe) and I supposed to do dinner? Hurry up! 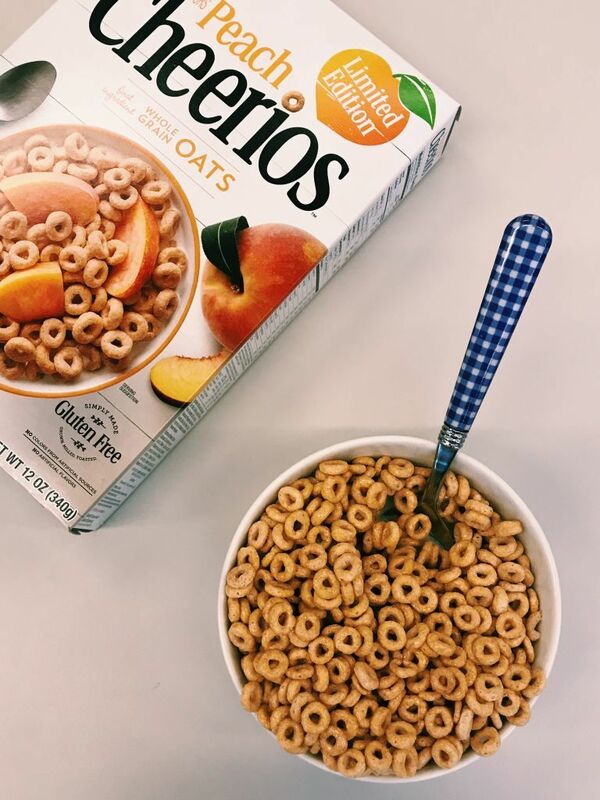 I had no idea that Peach Cheerios were a thing!! Real (regular) Cheerios with some real maple syrup dribbled over them. I got addicted to the Oreos cereal that has returned after a ~15 yr hiatus. However, I ditched that shyt after a few wks and went back to oatmeal or eggs in the morning. 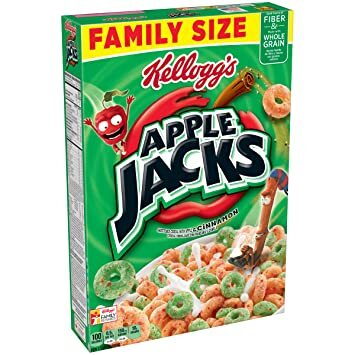 It's just not worth all the sugar and while I enjoy eating cereal, I just don't mentally feel like the health-conscious guy I normally am. Lol! When I get back to FL. The last 3 months I've only been going out once a month or so for QOL improvements...I'm making people come to me. I like it. Call me crazy but- although I like Raisin Bran, "two scoops of raisins" is too much. I dilute Raisin Bran by adding a little bran flakes to get the ratio how I want it.